Natural, organic quality, sustainable, grass fed beef for sale to Richmond and Vancouver, BC. 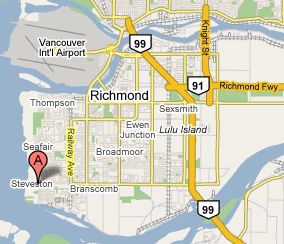 Our family is proud to serve you in two locations: Steveston and Cache Creek. For either location, email: [email protected] and expect a response from Jerry or Suzanna. Comments are closed for this page. © 2019 Steveston Stock and Seed Farm.